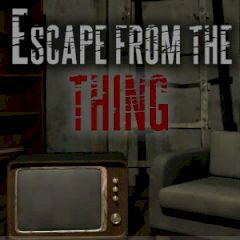 In this game you had to lock yourself in an attic. Do as much as possible so that the Thing could not break the door! Think of the waz how zou can get out and stay alive.